While most established pros appears to say no to fight in the Olympics there are two stars that will take the chance to qualify. 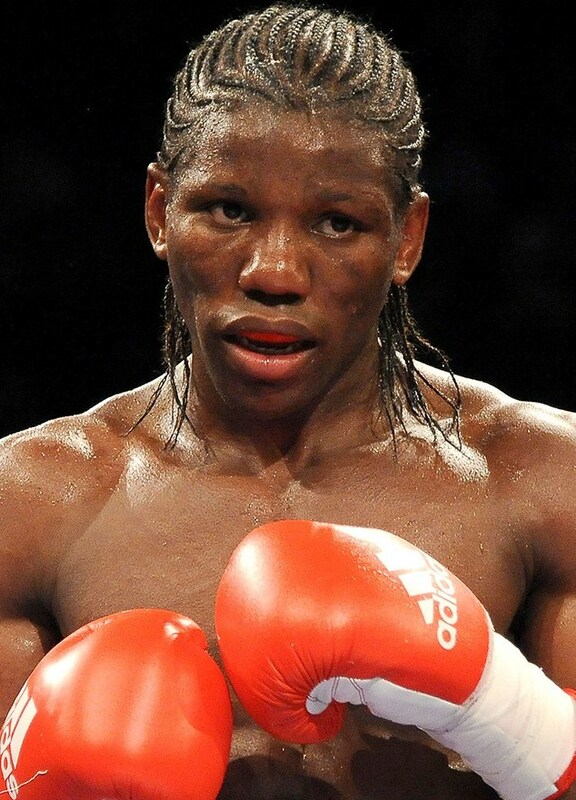 One is former WBO middleweight champ Hassan N'Dam (pictured), who represented Cameroon in the 2004 Olympics but is now a French citizen. He told media in France he will take part in a tournament in Venezuela July 3 in order to qualify. 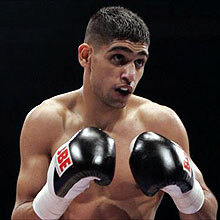 Amir Khan (pictured) told press in Karachi, Pakistan, he is interested in participating if a deal could be reached with his promoter and the rules allowed it he would like to try and qualify representing Pakistan. Khan fought in the 2004 Olympics but then represented the UK. The fight between Arthur Abraham (44-5) and Tim-Robin Lihaug (15-1) is now ”upgraded” to a WBO International fight. At a press conference in Berlin trainer Ulli Wegner and promoter Kalle Sauerland made it clear that this was a last chance for Abraham. Sauerland's former First Lady, Cecilia Braekhus, who trained with Abraham for a long time, told Norwegian press she feels Abraham is tired and worn from a long career and ready for the taking. Spanish welter Kerman Lejarraga (14-0) defends the WBA Int'l title against British Challenger Denton Vassell (23-3) June 4 in Bilbao. Vassell have been inactive for almost a yearOn the undercard superlightweight Sandor Martin (26-1) marks time with a six rounder against Latvian journeyman Ivans Levickis (23-21).